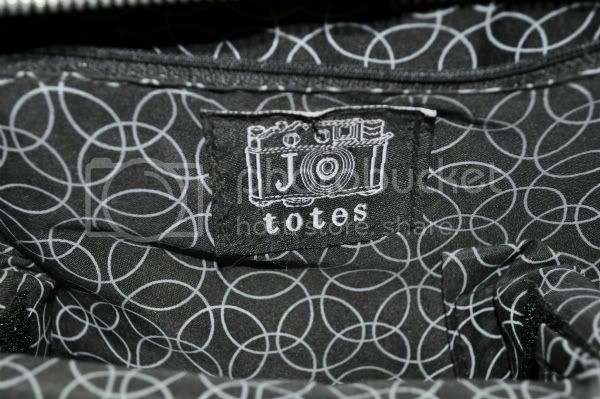 I've been meaning to review my Jo Totes camera bag ever since I received it on my birthday. My bestie gave it to me. Yes, she's the best bestie ever. Ever since I started taking pictures on a regular basis, I've wanted a cute and fashionable bag to hold all of my camera equipment. I've tried several different brands, but most were practical and not fashionable. Obviously, the safety of my camera is most important, but there's nothing wrong with not wanting to carry around an ugly bag. This is where Jo Totes comes in. I've envied their bags for quite some time. Terri knew this. We'd even discussed what color to get if we ever got one. My birthday came around and... voila! I love this bag for multiple reasons. 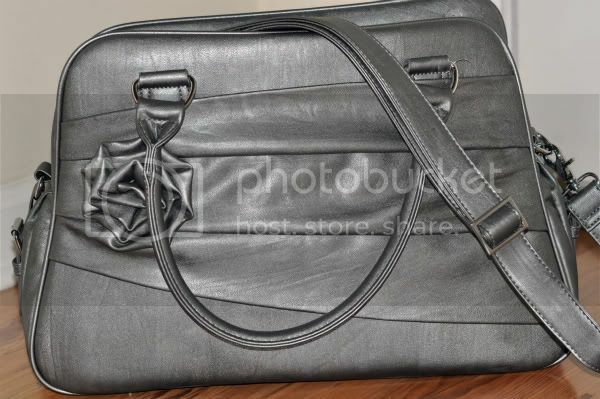 My Rose bag is pewter. I love the color because it goes with most anything. Most of all, I love that it doesn't look like a camera bag. It looks like a purse! Even though I don't usually take all of my equipment with me at one time, it all fits. 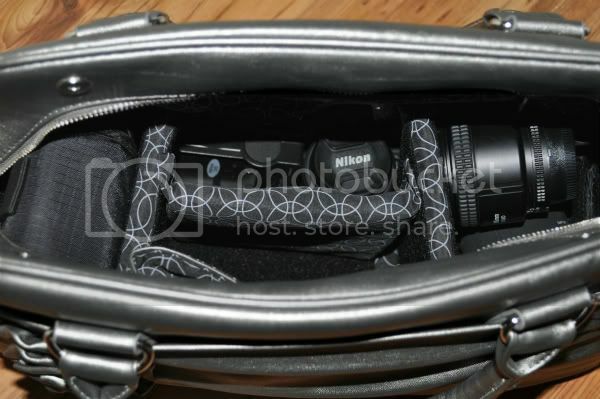 I can fit my Nikon D90 body, 4 lenses, external flash, extra battery, battery charger, and Lightscoop in there. I currently use my Rose tote as a camera bag slash purse slash diaper bag. I put my camera, two lenses, keys, wallet, phone, a couple diapers, and some wipes in there. They each have their own compartment. The bag comes with handles and a shoulder strap so it's easy to lug around, even at its heaviest. 3. It comes with 5 adjustable pads. You can arrange the velcro pads on the inside of your bag to fit your equipment needs. This bag isn't exactly cheap at $89, but it's worth every penny. It's sturdy and made well. I can see this bag lasting for years and years. Besides, $89 doesn't seem like a lot when I have a little over $2000 worth of equipment inside. This review is not sponsored by Jo Totes. I just really love my bag. 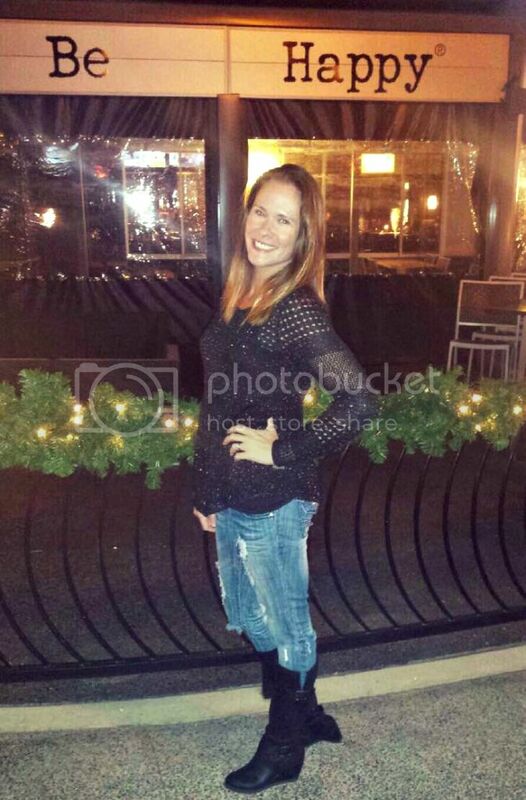 And, my best friend is pretty fabulous too! Cute! I'd use it as a purse! Oooo... ahhhh.... That's one seriously cute camera bag! I've been oogling the Lightscoop for a while now. It seems like such a simple fix for the built-in flash! I have seen those bags and they're SO cute! I love my Jo Totes bag! I have the Rose in Marigold. Glad you love!! I'm supa find of mine too! I'm in love with that purse! Love the color too! This is a very fashionable bag for your SLR Camera. Really stunning and no one will ever imagined that it was designed for a really expensive gadget of yours. 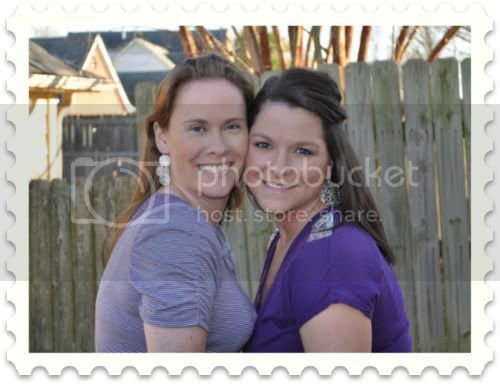 Really love this!